Perth's Largest Independent Tyre Store - Selling Direct To The Public! All tyre brands, All tyre sizes of 4x4 Offroad tyres available at Associated Tyre & Wheel. 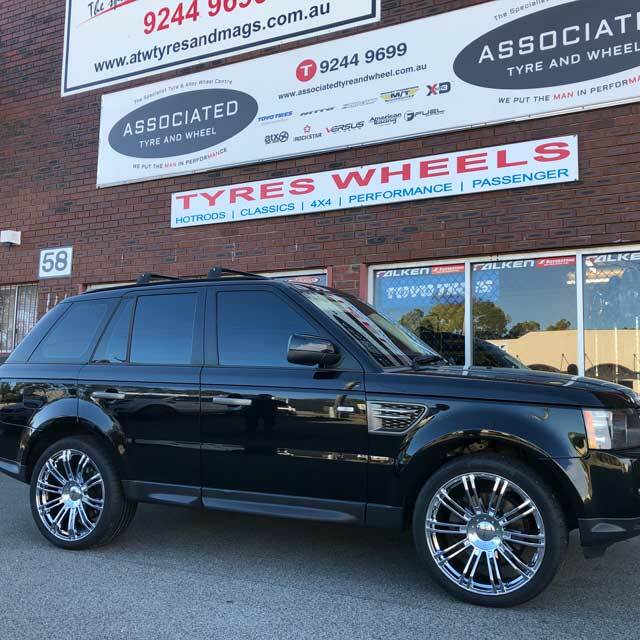 Our suppliers provide leading brands of 4WD tyres for all your tyre needs. 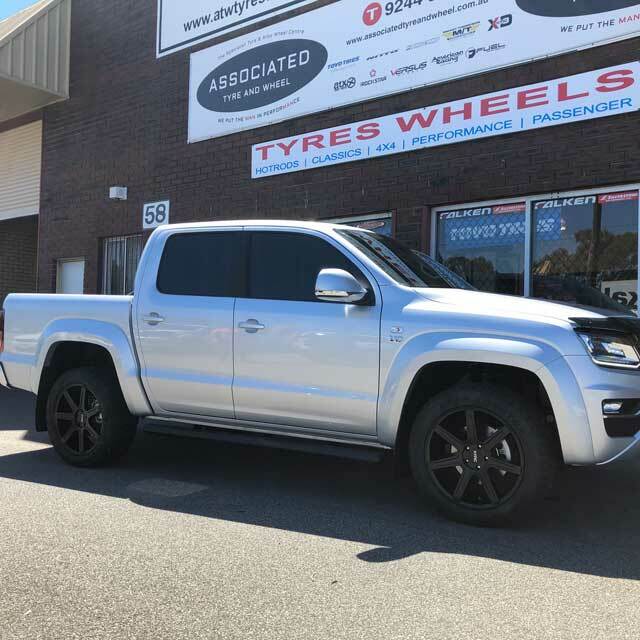 When looking around to buy your new wheels remember we can do trade in's of your current wheels and tyres - so get a quote to get a sweeter deal! Must be viewed in person at ATW premises, by Roger, for an agreed trade-in value to be secured. Our range of four wheel drive tyres is endless. In our showroom you will be able to see them, touch them and imagine them on your car. 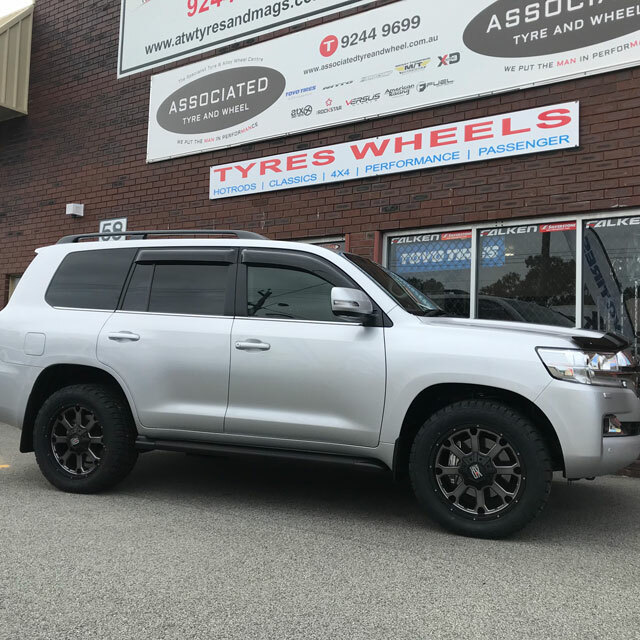 Come in with your 4wd vehicle and we’ll put a 4x4 tyre next to your car so you can see how cool it will look for yourself. 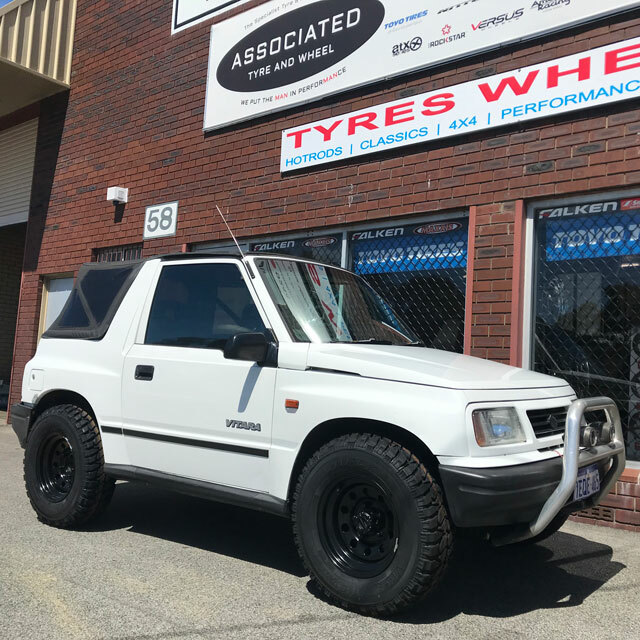 We stock new and second hand 4wd tyres. The choice is endless! Our brands of four wheel drive tyres are premium brands, brands that we wouldn’t hesitate to have on our own vehicles. 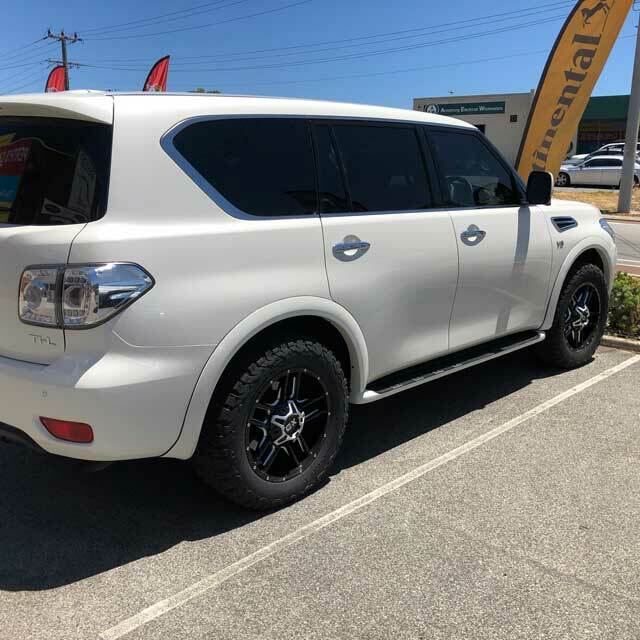 Our second hand 4x4 tyres either come off demo models from car yards, or have been traded in from our customers, and are all of top quality and come with excellent tread. We offer an in-house Layby payment plan - no fees, no interest, no add-on's. All we ask is that you make regular payments over a 3 month period. We will hold you wheels and/or tyres aside for you and then once they're all paid for you're good to go. Ask Roger about this when you've choosing your new boots! 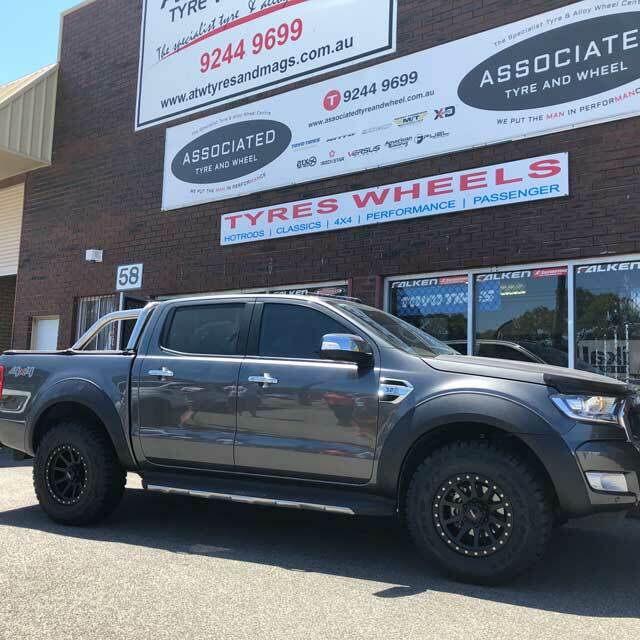 Listed below are just a few of the 4WD tyre supplier brands we use on own personal 4WD vehicles and sell to our customers. For more information from our Tyre Suppliers, click on their links below. No Hidden Costs! All prices quoted at Associated Tyre & Wheel include fitting, balancing and disposal of your old tyres, on-the-car-drive-away-prices. Our suppliers provide leading brands for all your 4x4 tyre needs. These are our recommended tyre brands for your 4WD vehicle.